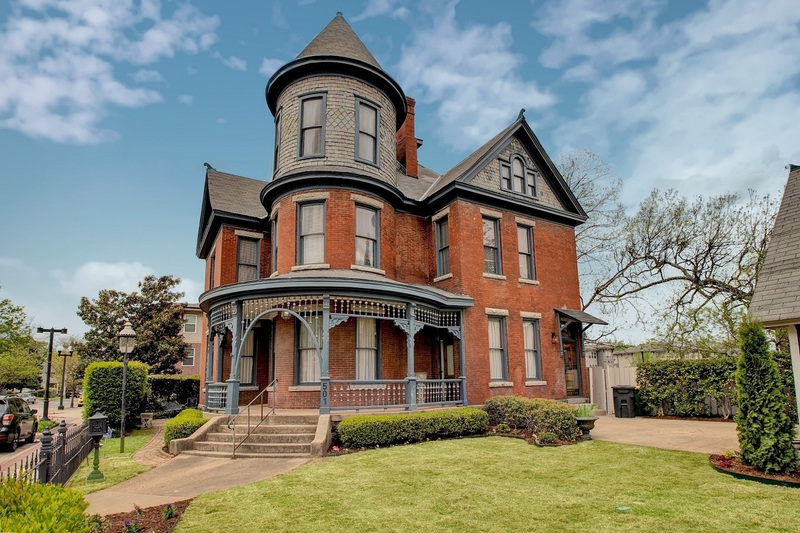 Stacy and Nathan Hamilton — a real estate agent and a communications director for the city of North Little Rock, respectively — are hosting a grand reopening from 5-7 p.m. Friday for the remodeled 122-year-old Baker House at 501 Main St. in downtown North Little Rock. 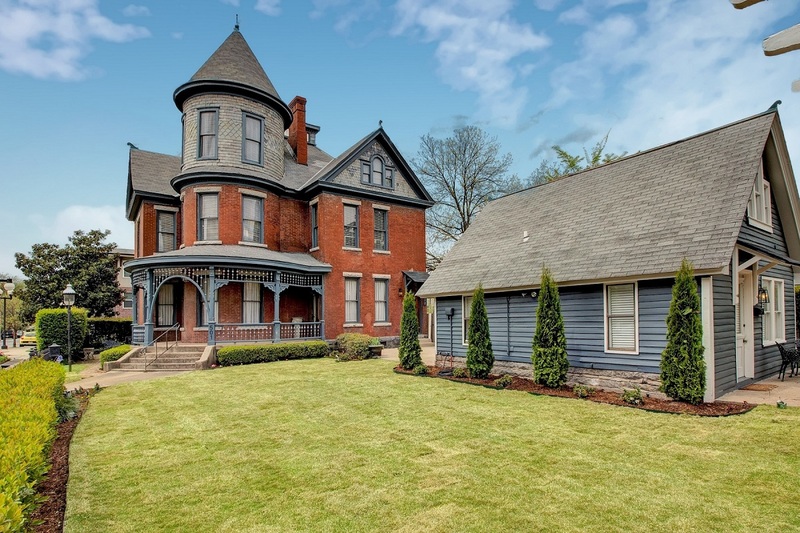 The couple bought the 3,700-SF Victorian home in the Argenta Historic District in November for $404,000. Then they spent about $150,000 on cosmetic improvements and furnishings, Stacy Hamilton told Arkansas Business. The grand reopening will include tours, refreshments and entertainment. 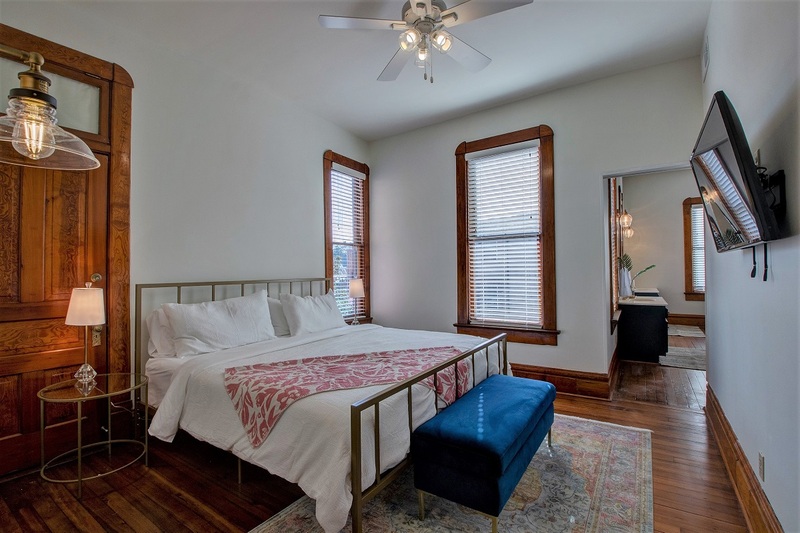 For now, the couple plans to rent the property out for events and as an Airbnb-boutique hotel hybrid, meaning guests will be able to check themselves in with a passcode texted to their phones, but the rooms will be cleaned and refreshed every day. 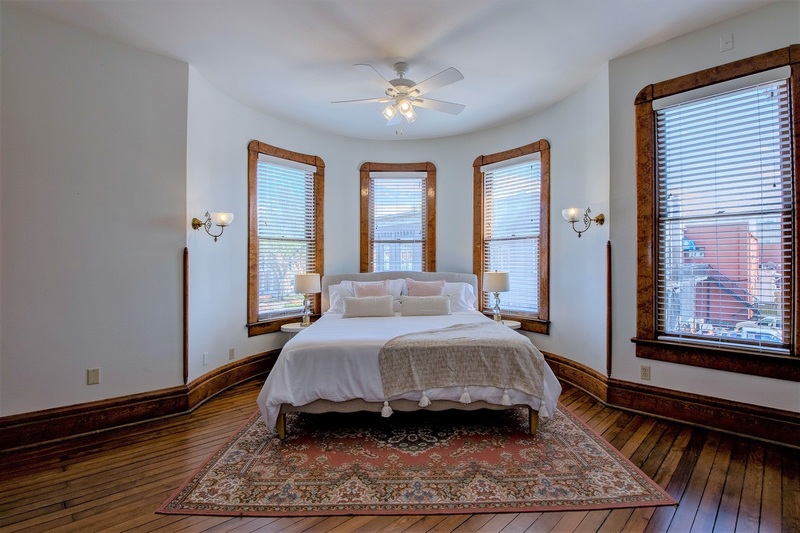 There are five bedrooms, each with a private bath. 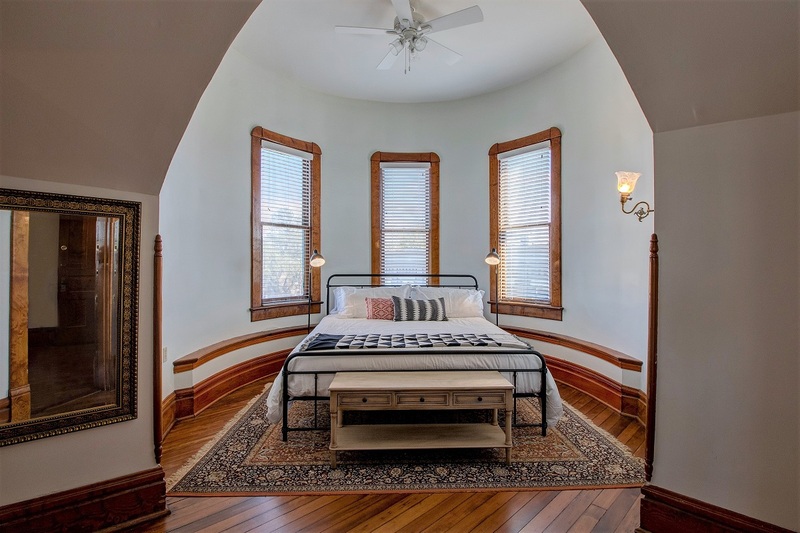 The house originally had 10 bedrooms, but the previous owners turned half of them into bathrooms when they converted it to a bed and breakfast about 25 years ago. Other amenities offered to guests include snacks and coffee made in North Little Rock and a fully-stocked mini refrigerator in each room that contains beer from North Little Rock breweries. There is also a guest house on the property that the Hamiltons reopened in January. It can sleep four and has been occupied 96% of the nights it was available, Stacy Hamilton said. Most of the guests stayed for one night and were business travelers. 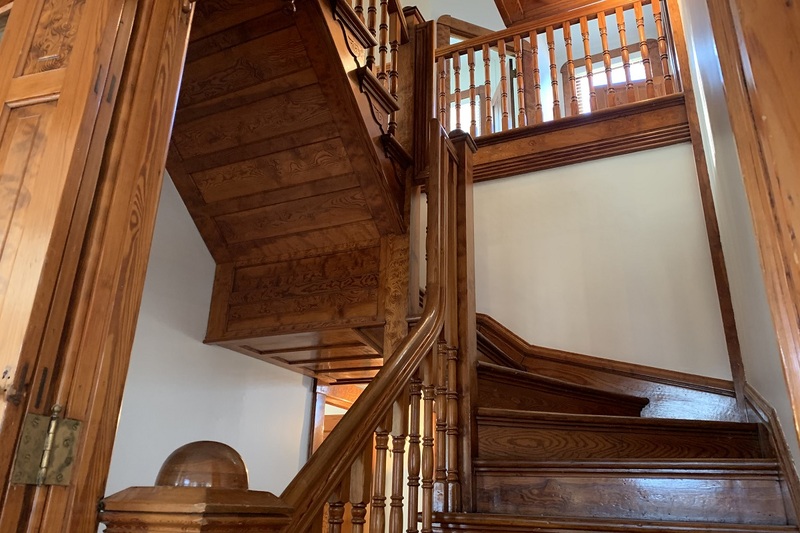 The owners are offering a special nightly rate of $99 for any of the rooms in the main house or the guest house until the end of June. Stacy Hamilton said the property has also been booked for two weddings in May, by a group attending the Jimmy Buffet concert in June at Verizon Arena and for a family reunion at Thanksgiving. It costs $895 to rent the entire property or $650 to rent just the main house. 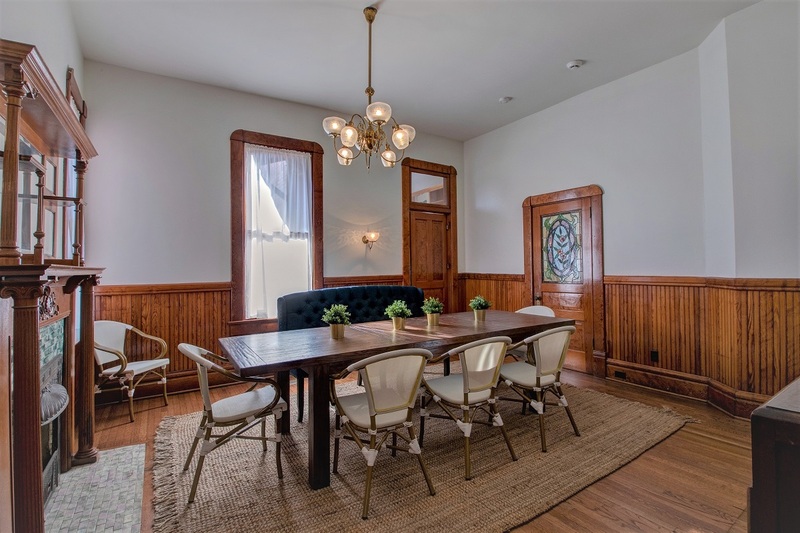 She also said she and her husband are gauging interest in the house before they set permanent rates for guests and decide whether to continue using it as an Airbnb-boutique hotel, as an events space, or as both. “We’re going organic with it. We just want to see how best it’s going to be used,” she said. The remodel included the removal of dark, heavy draperies. Now, thin white curtains allow plenty of sunlight in. The facade and wood floors have been restored as well. 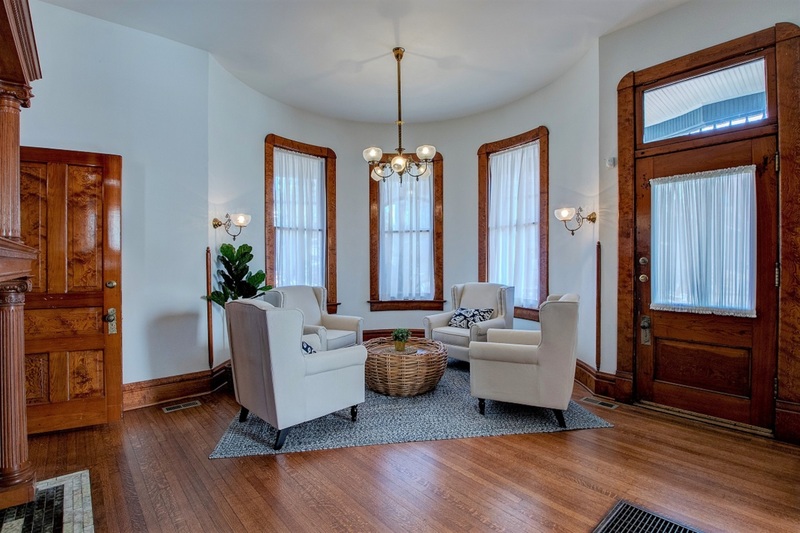 One of the many notable features the new owners kept is the home’s rare curly heart pine trim. 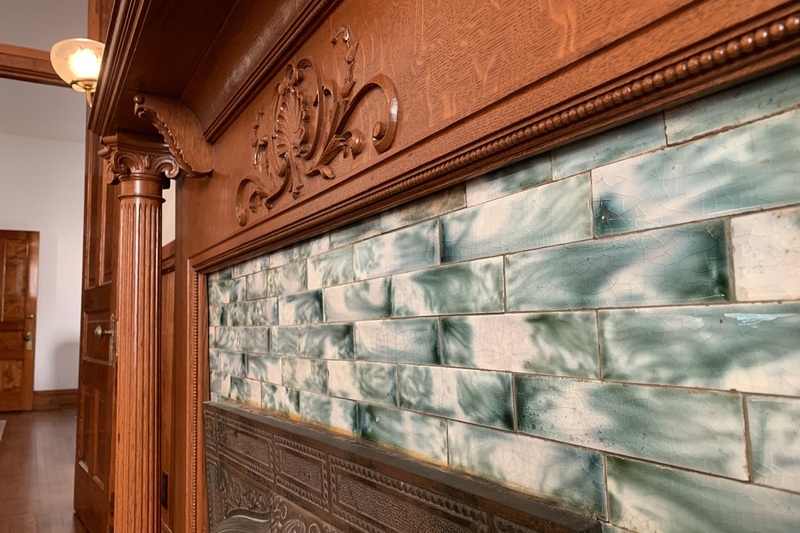 Maintaining the historic integrity of the property was important to the Hamiltons. The Baker House had been closed as a bed-and-breakfast and vacant for three years before she and her husband bought it.